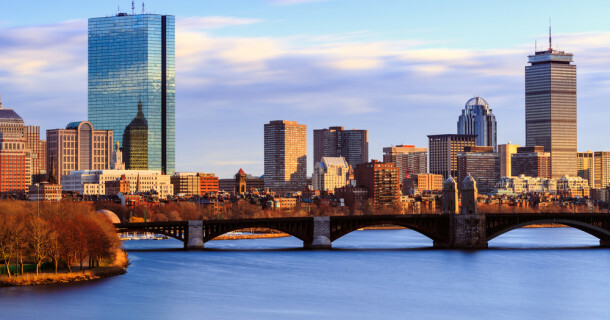 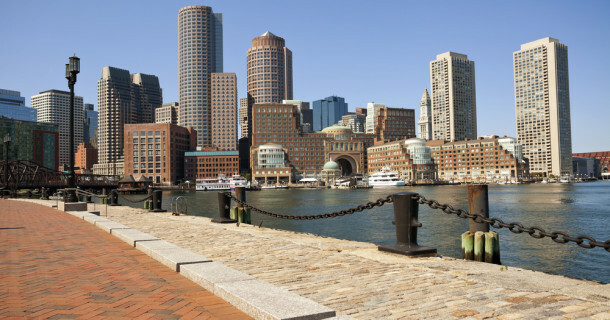 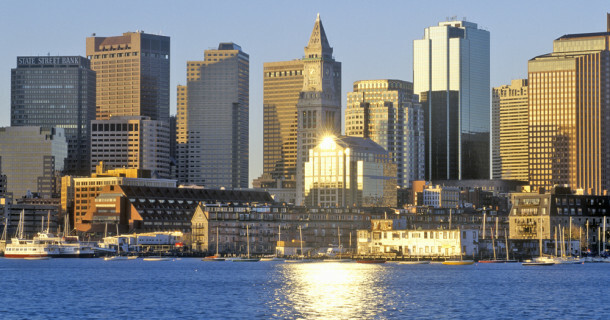 Boston is considered as the most European cities of United States. 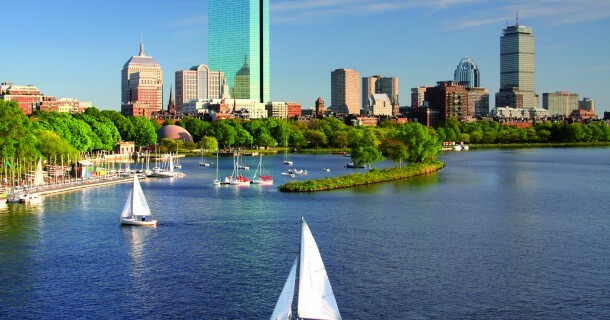 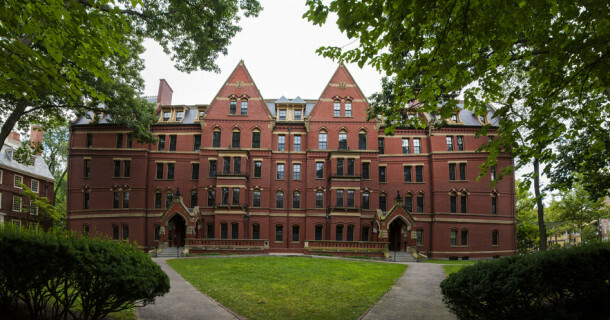 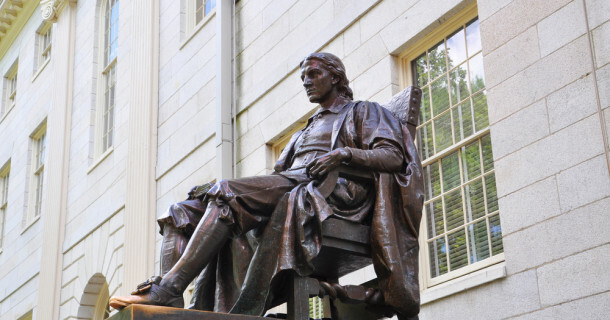 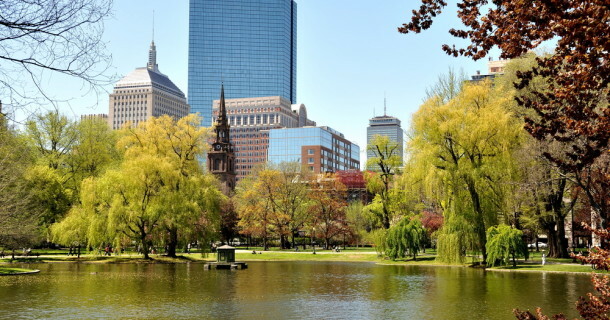 Beautiful architecture, premier location and wonderful places make tourists from around the globe visit Boston. 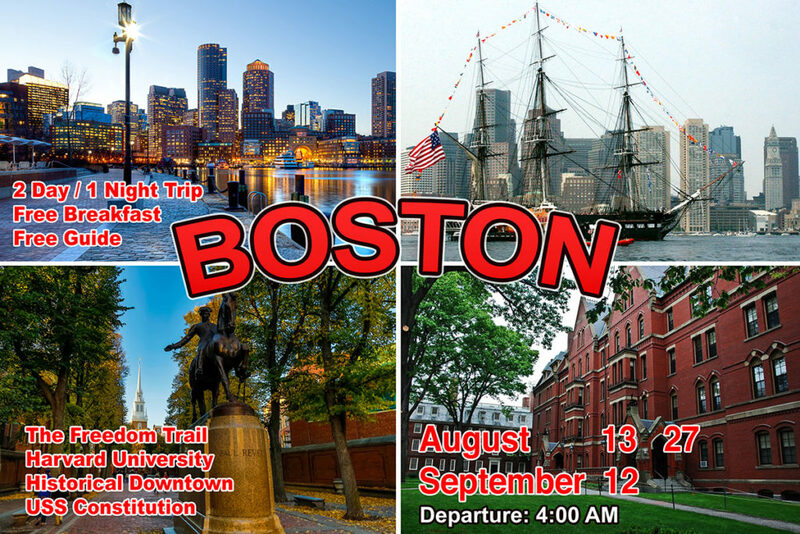 Every summer, E-Point organizes 2 day trips to this truly amazing city. 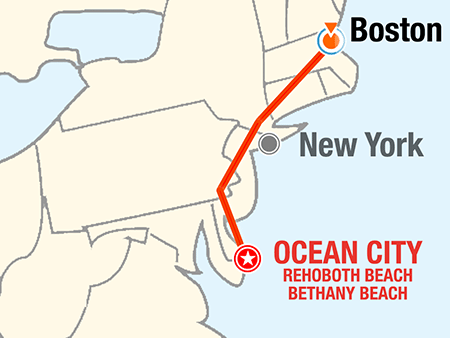 We will be crossing following states along the way: Maryland, Delaware, New Jersey, New York, Connecticut, Massachusetts.